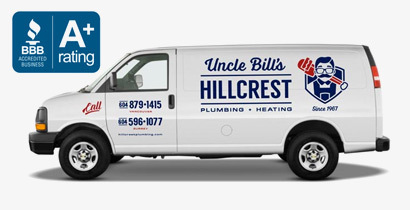 "One call solves it all"
Are you a homeowner or small business with a plumbing issue that just wont go away? 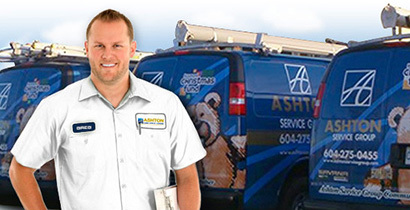 Call the Ashton Service Group and we'll send out one of our fully certified plumbers to take care of it right away. With our 28+ years in business serving Metro Vancouver, we've learned that customer satisfaction is the best way to measure success. 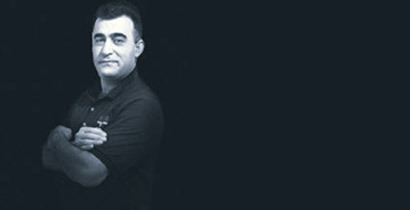 Therefore, your satisfaction for plumbing repairs is 100% guaranteed or you get your money back!